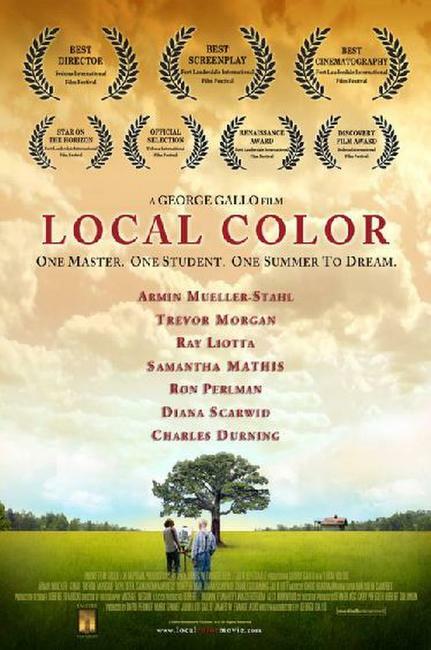 Trevor Morgan as John and Armin Mueller-Stahl as Nicolai in "Local Color." 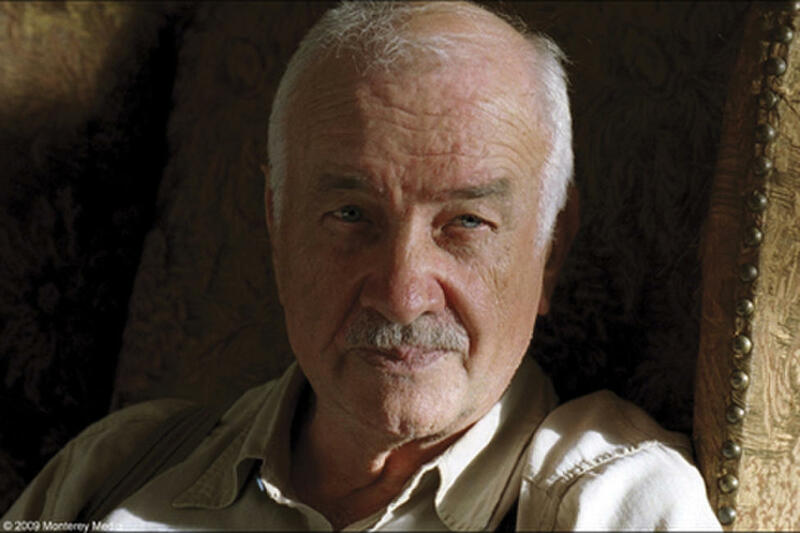 Armin Mueller-Stahl as Nicolai in "Local Color." 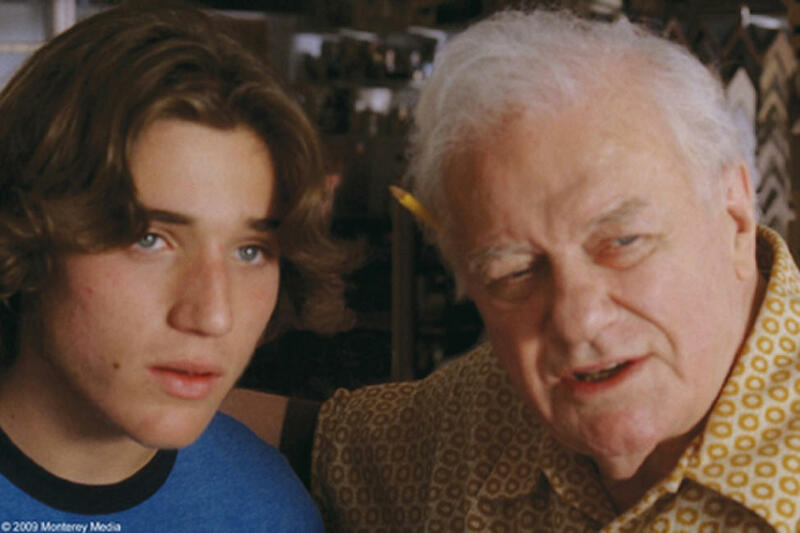 Trevor Morgan as John and Charles Durning as Yammi in "Local Color." 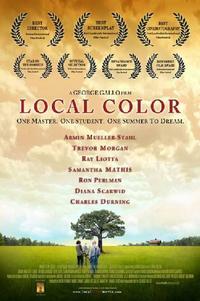 Trevor Morgan as John and Samantha Mathis as Carla in "Local Color." 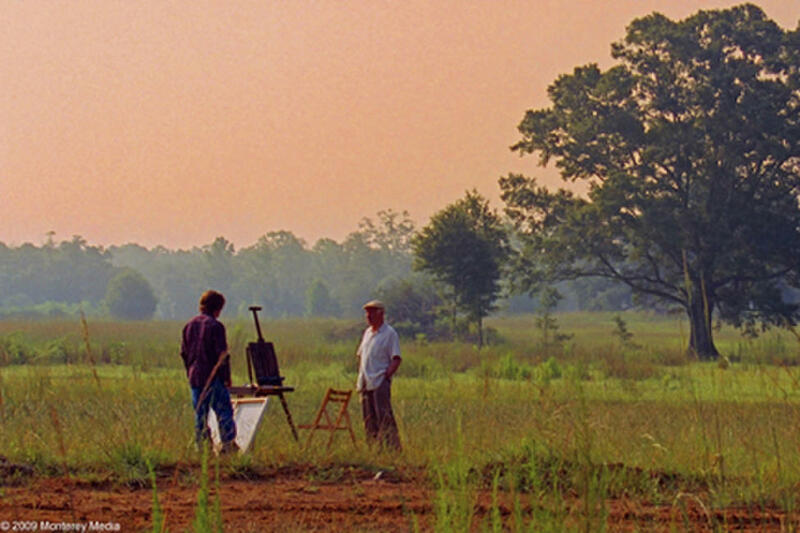 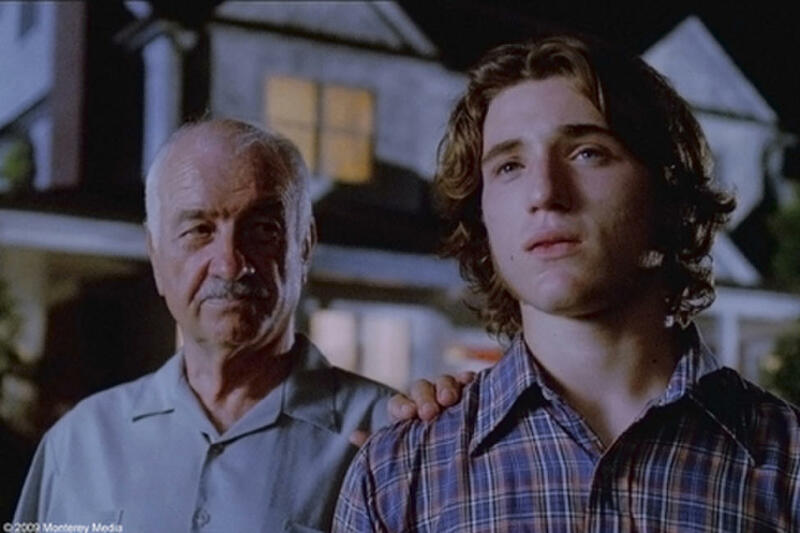 Armin Mueller-Stahl as Nicolai and Trevor Morgan as John in "Local Color." 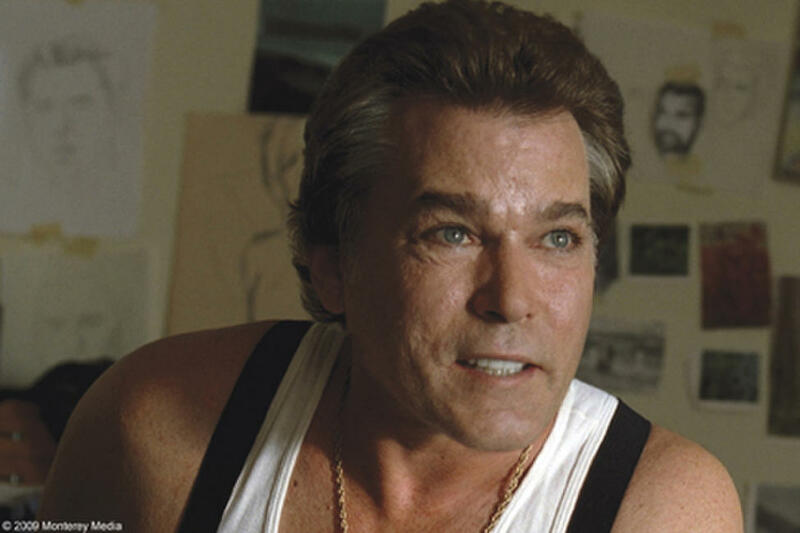 Ray Liotta as John Sr. in "Local Color." 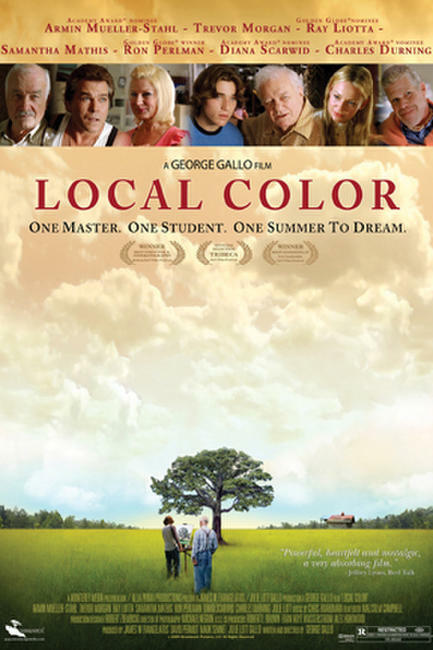 Poster art for "Local Color."